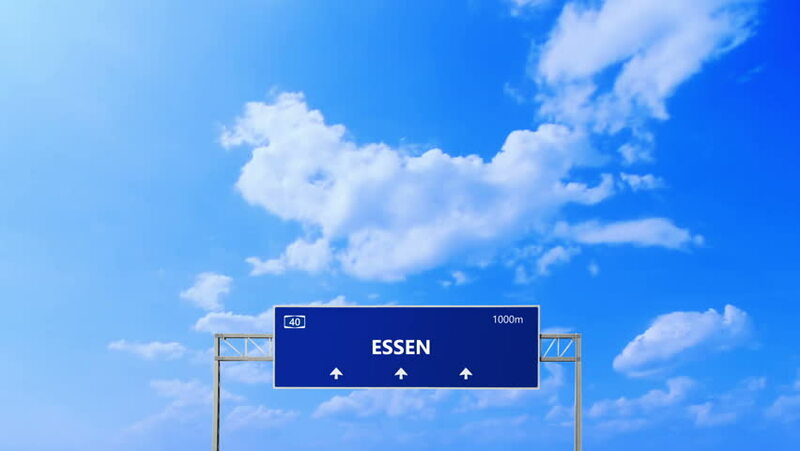 Essen road and highway sign. hd00:07Lisbon road and highway sign. hd00:07Berlin road and highway sign. hd00:07Koln road and highway sign. hd00:07Wien road and highway sign. hd00:07Minsk road and highway sign.